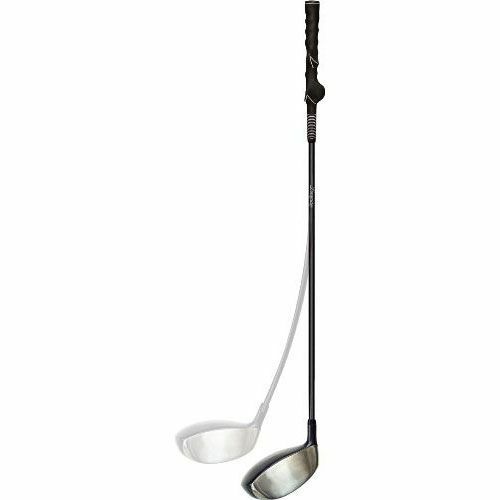 The Swing Grip golf wood trainer has a weighted head with flexible shaft and is fitted with a training grip designed to ensure the correct hold every time. Used correctly over a prolonged period the swing trainer will improve your consistancy and increase your clubhead speed producing longer more accurate golf shots. 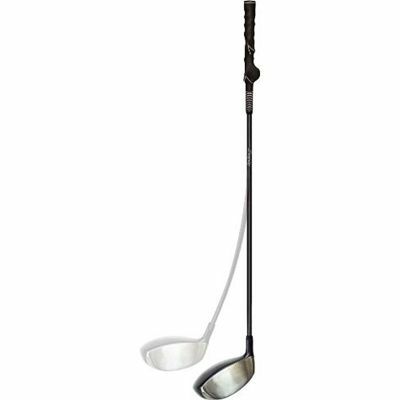 for submitting product review about Swing Grip Golf Wood Trainer.